Massage Therapy RMT - Find a Massage Therapist Near You! Find a Registered Massage Therapist (RMT) in any city in Canada. Search our website database to find a Registered Massage Therapist closest to you. Find a Reliable RMT Near You Today. Massage Therapy is an ancient therapeutic technique used to manipulate soft tissues of the body to gain a therapeutic effect. Massage therapy is a regulated health profession and therefore, massage therapy should be performed by a Registered Massage Therapist (RMT or MT). Massage therapists massage muscles, skin, connective tissues, tendons, ligaments and membranes to help heal or relax a person. The most popular is the Swedish massage which is a full-body therapeutic massage designed to relax your muscles and joints. 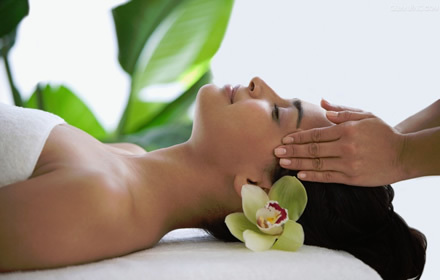 Other popular types of massage include deep tissue massage, shiatsu, hot stone, reflexology, and Thai massage. All prove to be relaxing and beneficial to overall body health.